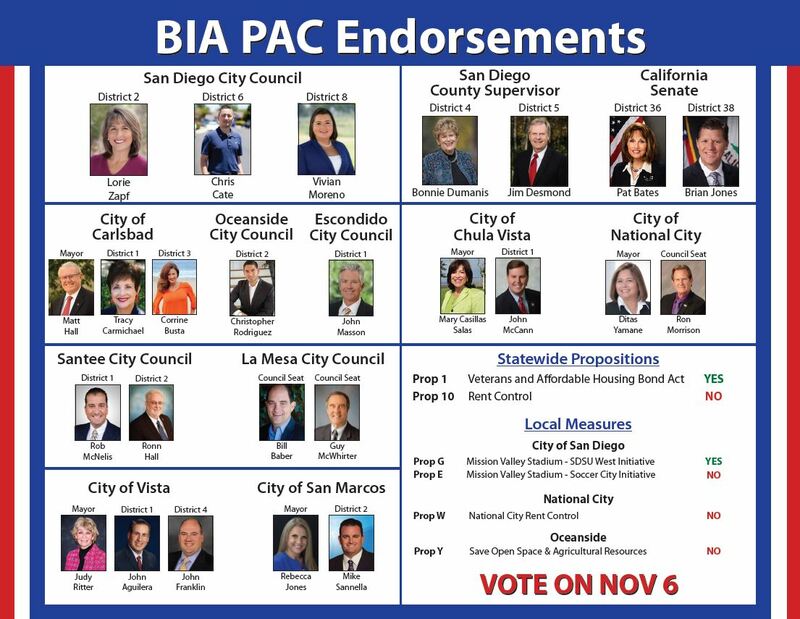 The following candidates have met the criteria for BIA PAC endorsements following rigorous interviews and deliberation by the Political Communications Committee, and only after receiving support by a Supermajority vote. Please click here to view pdf with clickable links to candidates pages. 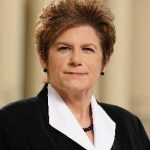 Candidates for the 4th Supervisorial District spoke at the BIA Candidate Housing Forum in February 2018. You can hear their responses to questions asked at the forum on the links below. 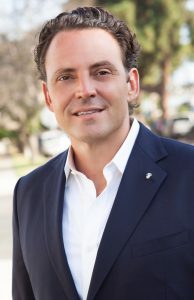 Ballot Box Planning – Public Vote GPA – What is your position on a proposed initiative that would require Countywide public votes for General Plan Amendments in the unincorporated areas? Housing -If Elected what will you do to solve the housing crisis? Prevailing Wage – Do you support mandating Prevailing Wage as a condition of Regulatory Reform? Housing – If Elected what will you do to solve the housing crisis?